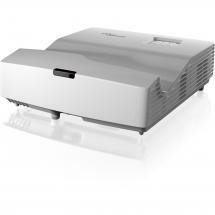 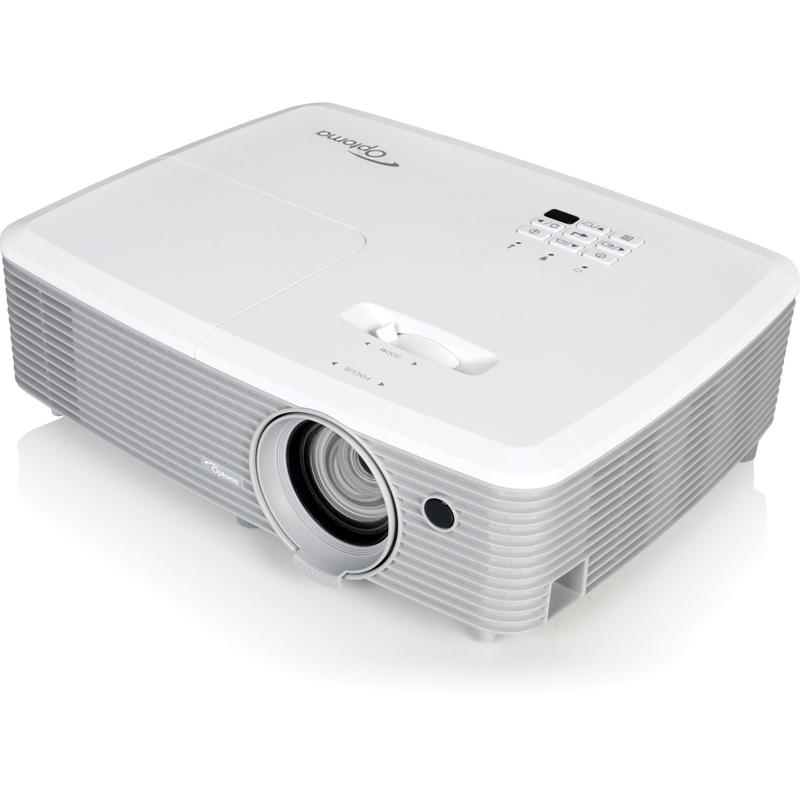 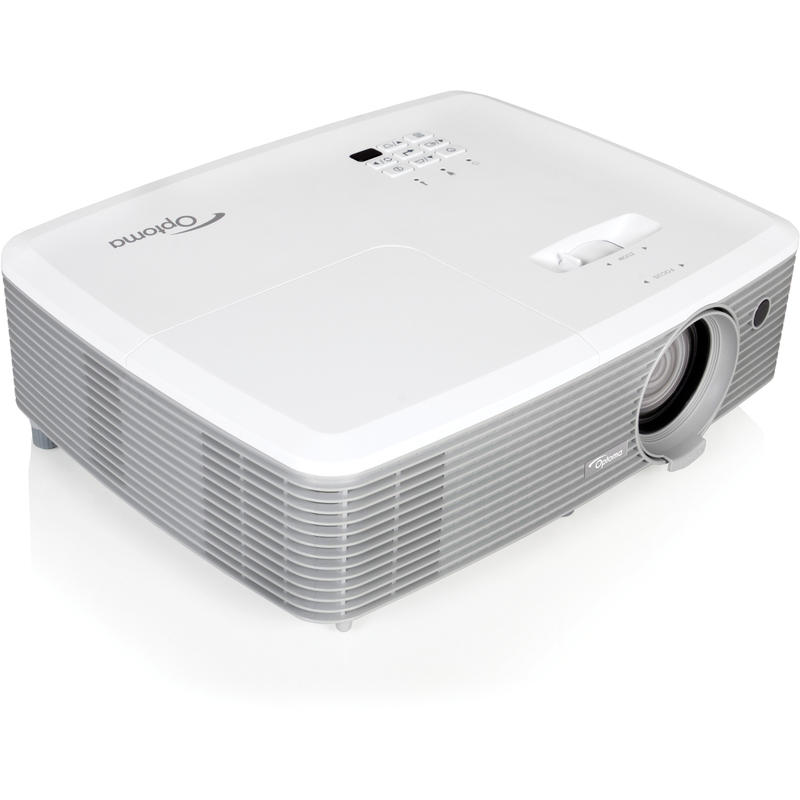 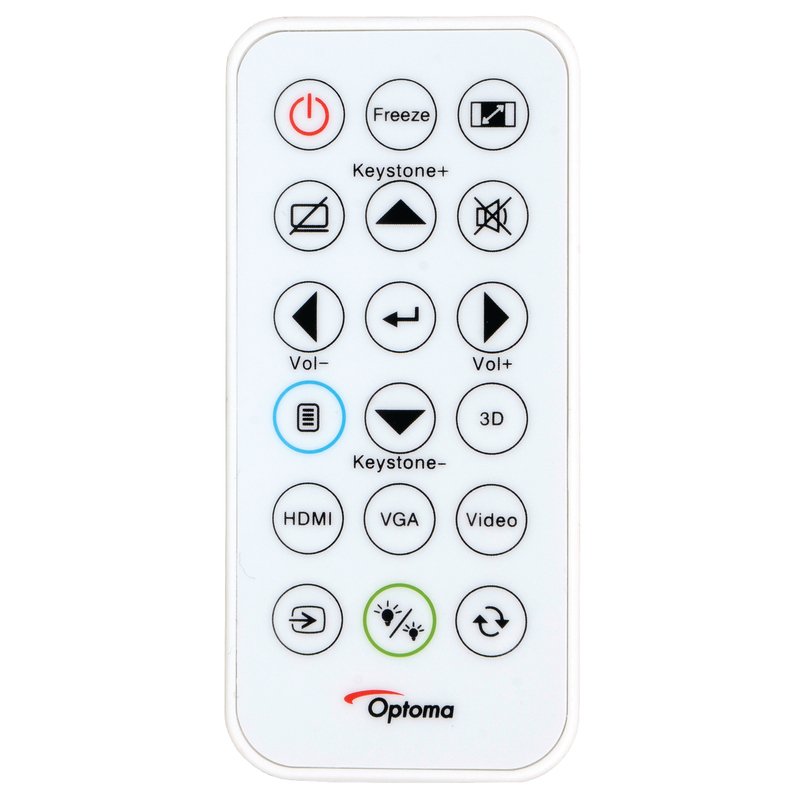 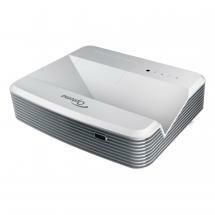 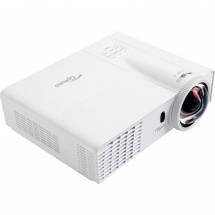 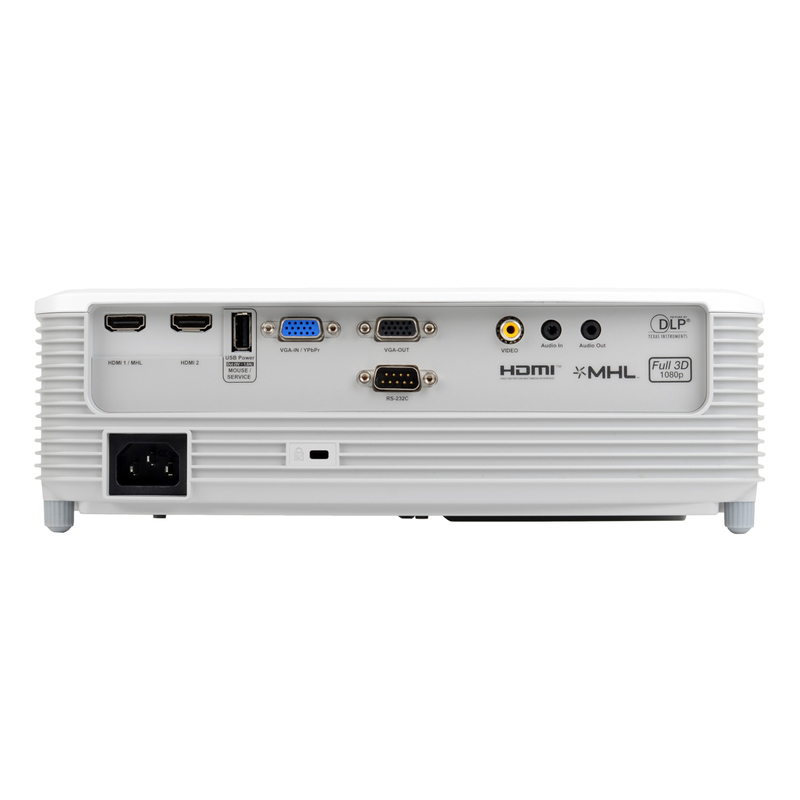 The Optoma EH400 Full-HD projector with 3D possibilities features HDMI and VGA connections, built-in speakers and comes with a power cable, VGA cable and remote control. 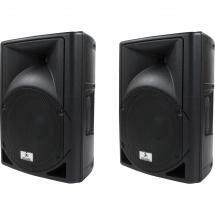 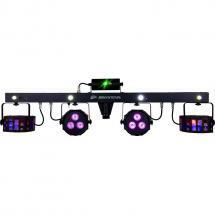 You can hook up a set of external speakers by means of the line output on the EH400. 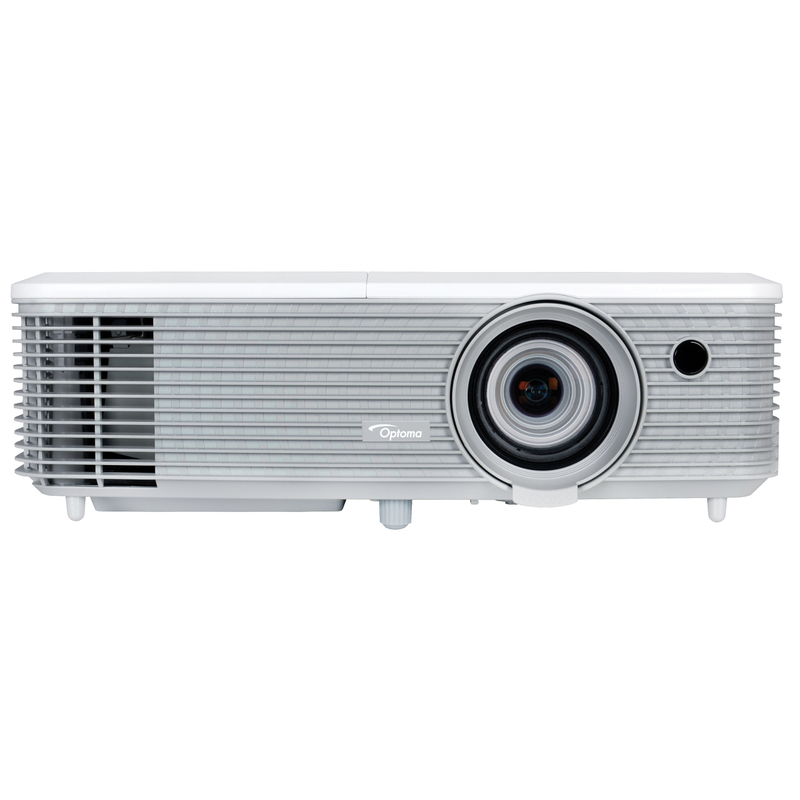 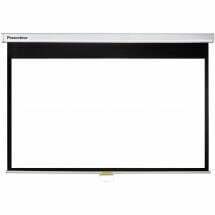 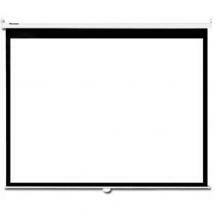 All Optoma projectors are energy-efficient thanks to Eco+ technology.